Team Highlanders – Palakh Khetrapal, Aryaman Mittal, Kanishka Yadav, Iss-haaq Gobindram and Ian Baswana, of grade XI and XII ISC and IB DP, have been selected as finalists in the Group Category for the prestigious SOCA ‘Spirit of Community Service Awards – India for the year 2019’. 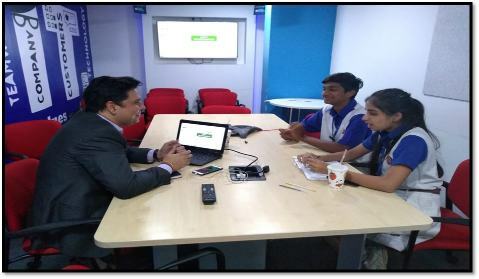 Out of 3500 applicants, the above have been selected among the top three finalists for the National award. 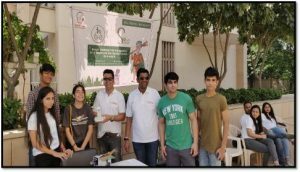 They will be invited to the ‘Kingdom of Dreams’ on 30th March 2019 to showcase their work in front of the eminent Jury panel. 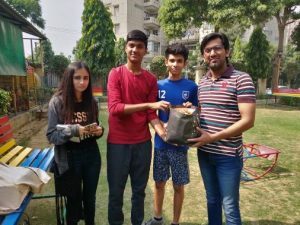 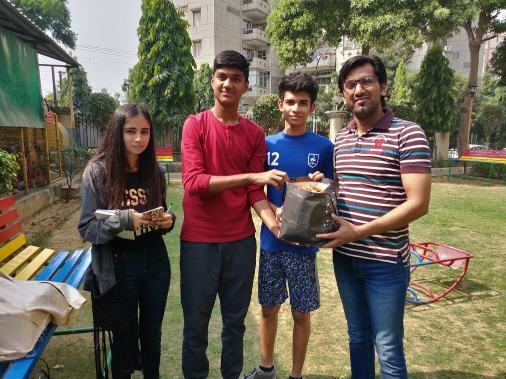 It is worth mentioning that through their unique project, students have been able to spread awareness about e-waste and plastic disposal in Gurugram. 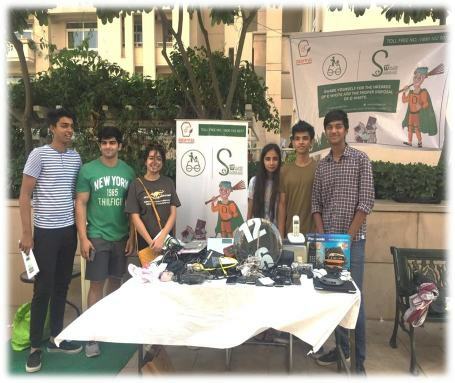 They carried out many E-waste collection and awareness drives to check plastic pollution and proper disposal of e-waste.